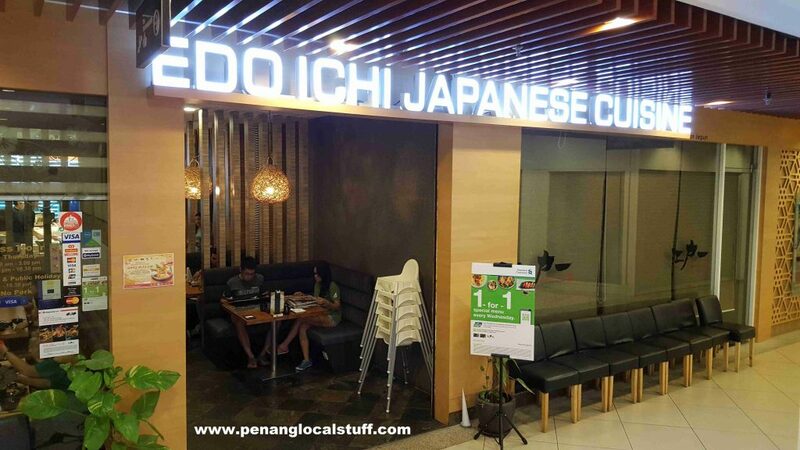 Edo Ichi Japanese Cuisine is a popular Japanese restaurant in Tanjung Tokong, located within Island Plaza (Address: G04, G05 & G06, Island Plaza, 118, Jalan Tanjung Tokong, 10470 Tanjung Tokong, Penang. Tel: 04-8903199). 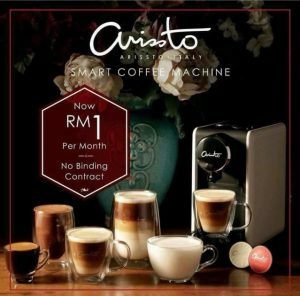 It is operated by the same company as Azuma Japanese Restaurant in Queensbay Mall. 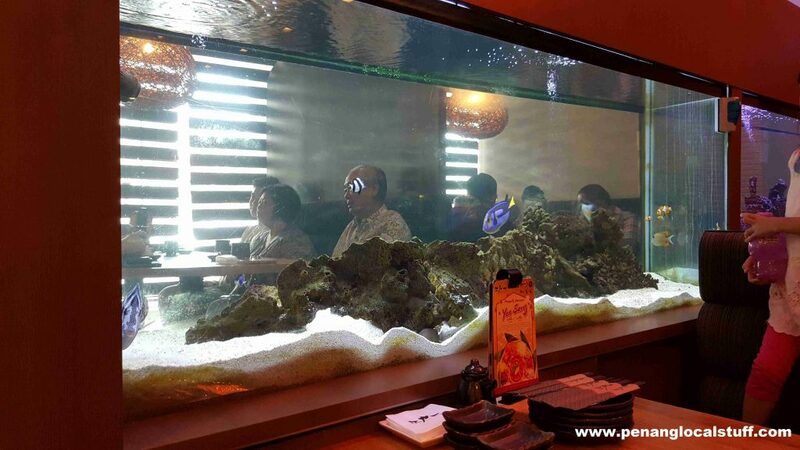 Edo Ichi serves quality Japanese food with lots of choices, including sashimi, sushi, many types of fish, eel (unagi), chicken, beef, udon dishes, and many others. The menu is actually pretty thick. So far, I had tried the unagi (eel), Saba Shioyaki (grilled mackerel) and sashimi dishes, which were all good. 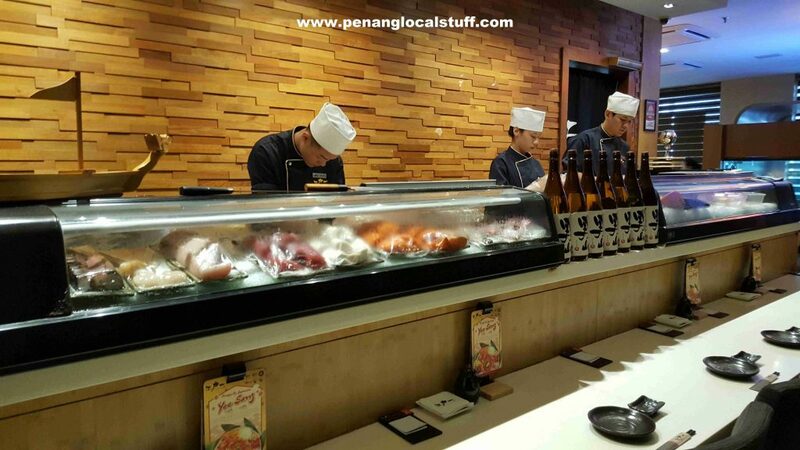 It is definitely one of the best restaurants in Penang to have Japanese food. The dining area of Edo Ichi is clean and well laid out. 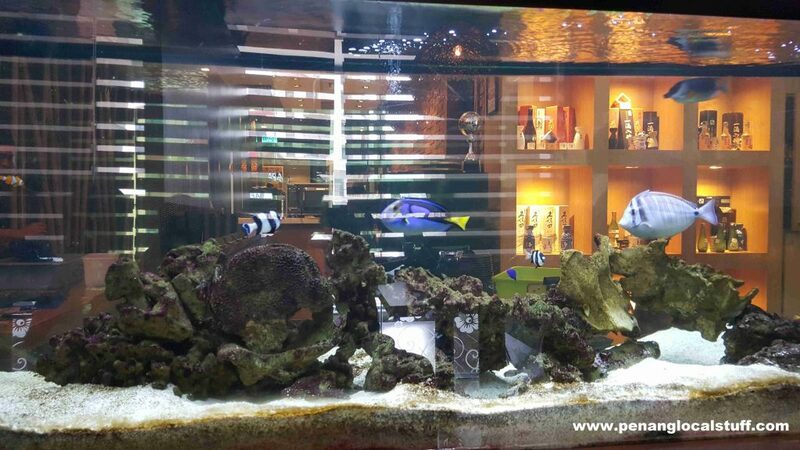 There are a couple of aquariums with seawater fishes and coral reefs, which I find interesting.